Dr. Regina Healy graduated from Christian Brothers University in 1988. She then attended medical school at the University of Tennessee, Memphis and graduated with honors in 1992. After completing her residency training in 1996 at St. Luke's/Roosevelt Hospital Center in New York City, she practiced for several years at West Care Medical, in Manhattan. She served as a member of its advisory board and also a Clinical Instructor for the St. Luke's/Roosevelt residency program. In 2000 she and her family returned to Memphis and joined Adams Patterson Gynecology & Obstetrics. 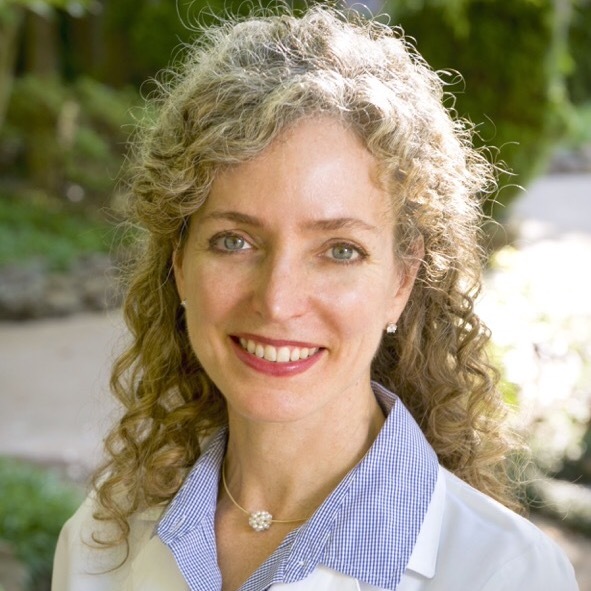 Dr Healy is a board certified Fellow of the American College of Obstetrics and Gynecology as well as a member of the AMA, TMA, Memphis and Shelby County Medical Society and Memphis OB/GYN Society. She is a founding member of the Memphis Robotics & Minimally Invasive Surgical Society. She continues to be involved in the training of new physicians, serving on the clinical faculty at the University of Tennessee, Memphis. She is an ardent believer in a proactive approach to women's health, emphasizing healthy lifestyle choices, exercise, nutrition and preventive health maintenance. Her specialties include women’s unique healthcare needs from adolescence, through maternity and into menopause. Minimally invasive surgery including laparoscopy, hysteroscopy and robotic-assisted procedures have become a special area of interest for Dr. Healy. Other areas of special interest include high-risk obstetrics; long-acting birth control; and vaginal revitalization with the MonaLisa Laser. The proud mother of three children (a son and two daughters), she and her husband Jay are actively involved in their school and church community. Dr. Healy is also an avid runner and adventurous cook.